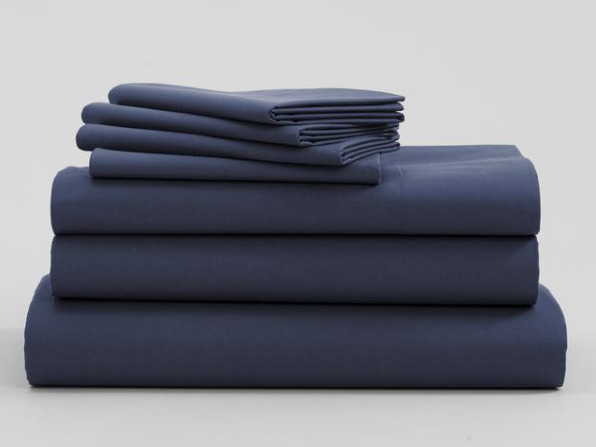 Set includes: 1 flat sheet, 1 fitted sheet, 4 pillowcases. A must-have for every bed, our EA-Simmons Cotton® bedding is a luxurious essential we use every day (and night). 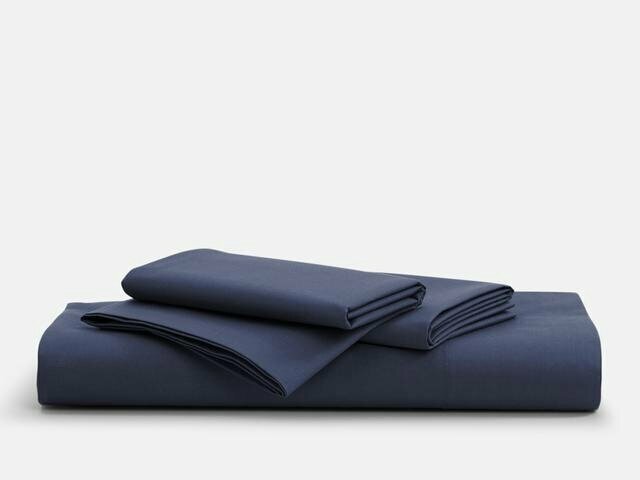 From sheets to shams, each piece is crafted of combed cotton percale that’s been woven with fine single yarns for an unbelievably smooth hand. Designed to use alone or layered with other collections, it’s offered in a wide selection of solid hues—from chic neutrals to seasonal favorites. Available exclusively at EA-Simmons Store®. 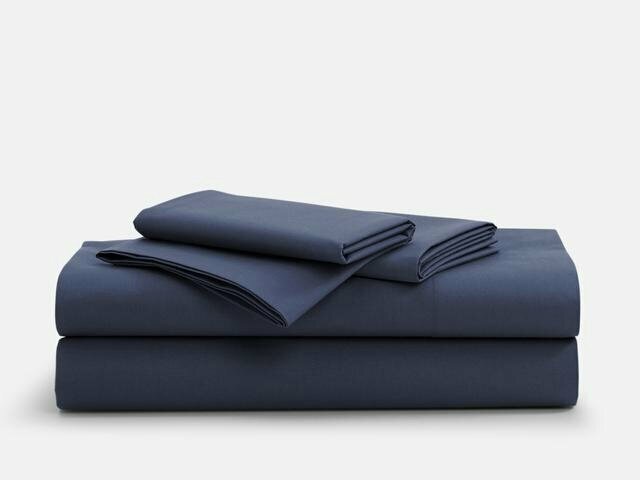 1 Flat sheet, 1 fitted sheet, 4 pillowcases.